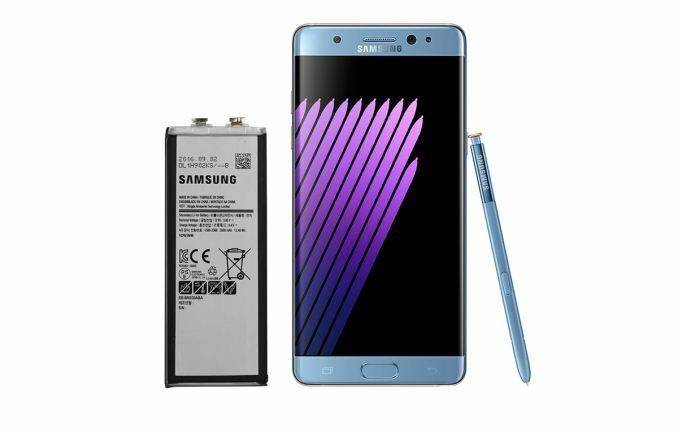 After months of investigation, Samsung has finally determined that battery faults are to blame for the Galaxy Note 7’s propensity to catch fire, says a new report from Reuters. Many folks speculated that the battery was likely the root cause of the fires but we now know the exact reason the handset was such a fire hazard. 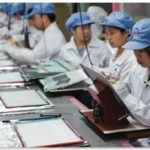 The South Korean manufacturer determined that there was a fault in the original Note 7 stock as well as a separate and unrelated fault in the batteries used in replacement Note 7 handsets. The findings are based on two investigations by US-based firms UL and Exponent, which examined batteries and supply-chain analysis by a German company TUV Rheinland. Samsung said in a statement the large-scale probe, which involved more than 700 Samsung researchers testing more than 200,000 devices and 30,000 batteries, examined the Note 7’s hardware, software, and related processes including assembly, quality assurance testing and logistics. Samsung had to recall 3.06 million Note 7 phones that began in September after reports the phones were overheating and catching fire. The company had blamed a flaw in lithium batteries from one of its two suppliers. It was only after replacement Notes started to catch fire that the company decided to kill the Note 7 for good, which benefited Apple’s iPhone 7 launch shortly after. The company also said the upcoming Galaxy S8 launch would be delayed, and not debut at Mobile World Congress at the end of next month, but rather launch in April. The delay is part of new procedures put in place to avoid the Note 7 blunder, which wiped away $5.3 billion operating profit. Despite the SNAFU, Samsung says it still plans to keep the Note branding alive (via CNET). Will consumers trust Samsung ever again?